Drama directed by Ry Russo-Young. 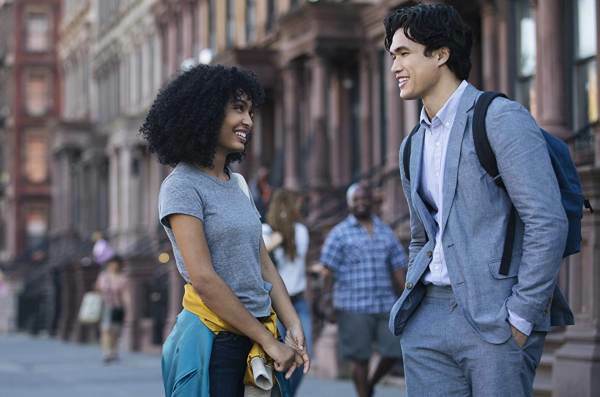 The story centers on college-bound romantic Daniel Bae (Charles Melton), and Jamaica-born pragmatist Natasha Kingsley (Yara Shahidi), who meet and fall for each other over one magical day amidst the fervor and flurry of New York City. With just hours left on the clock in what looks to be her last day in the US, Natasha is fighting against her family’s deportation as fiercely as she’s fighting her feelings for Daniel, who is working just as hard to convince her they are destined to be together. Immigration Social Worker: Your removal is final. Natasha Kingsley: There’s nothing you can do? Immigration Social Worker: I’m sorry. Natasha Kingsley: But this is my home. New York is my home. Natasha Kingsley: [voice over] Thirteen point eight billion years ago the Big Bang created the stars, the planet, the galaxies. Compared to the lifespan of the universe, our lives begin and end in a single day. Natasha Kingsley: [voice over] The choice we make, the path we choose, we don’t have forever. All we have is a single day. Natasha Kingsley: What’s with the notebook. Natasha Kingsley: Poems. What are they about? wait, let me guess. Love. Daniel Bae: Not all of them. Natasha Kingsley: I don’t believe in love. Daniel Bae: So no magic, no fate, no meant to be. What if I told you I could get you to fall in love with me? 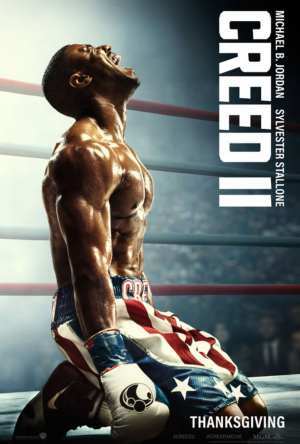 Just give me a day. Daniel Bae: What are your key ingredients to fall in love? Mine ingredients are friendship, chemistry, the X factor. Natasha Kingsley: What’s the X factor? Daniel Bae: Don’t worry, we’ve got it. Natasha Kingsley: This isn’t going to make me change my mind, Mr. Plaid Tie. Daniel Bae: Did you just call me Pat Thai? Daniel Bae: My family is from Korea not Thailand. Natasha Kingsley: Well, that is not what I said, so you can stop waiting for an apology. Daniel Bae: Oh, I’m waiting for something, but not for an apology. Natasha Kingsley: I got to go. I got to go. Daniel Bae: Natasha, what are you so afraid of? Natasha Kingsley: Listen, I wasn’t born here. Natasha Kingsley: My family is leaving tomorrow. Daniel Bae: [to Natasha] This is real, and I know you feel it too. What do you think of The Sun Is Also a Star quotes? Let us know what you think in the comments below as we’d love to know.